Join us for two special open work days to get out in the parks, get a sweat going, and make our parks better for every Austinite! Join us to show the trees at Wooldridge Square Park some love and care! This special Earth Day project will feature kids' activities with Little Hummingbird Society! Volunteers of all ages are welcome. We need help painting the Learning Trail at one of Austin's most beloved parks! Austin Parks Foundation is fortunate to work with some of Austin's best brands. This year we are working on a few givebacks that will allow you to support the parks just by visiting your favorite stores and businesses. Stay tuned as givebacks are finalized! Join us at the Friends and Allies Taproom from 6:00pm-9:00pm for an Earth Day Giveback Happy Hour! Friends and Allies will donate $1.00 from every pint sold to APF. Bottoms up, y'all! Find your inner peace with yoga and helping Austin's parks, trails, and green spaces! All 3 Black Swan Yoga locations will be accepting $5 donations to APF. Just ask for the APF DipJar! There’s nothing more SOULful than sweating it out for Austin's parks, trails, and green spaces! We've partnered with SoulCycle's Charity Ride Program, a 45-minute signature SoulCycle class where each individual bike is sold to fundraise for the partnering cause. In celebration of Earth Day and the blooms of Spring, we're giving you 15% OFF every purchase in the APF Gear Shop! 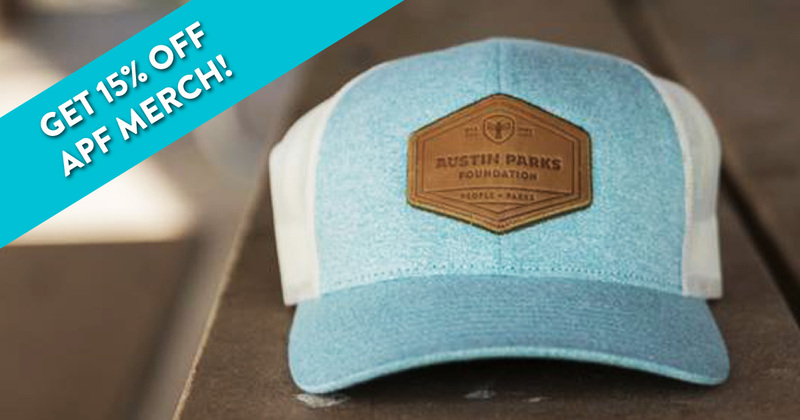 Use code SPRING15 and know that proceeds from your purchases are supporting Austin's 300+ parks, trails and green spaces. Thank you for supporting Austin Parks Foundation! 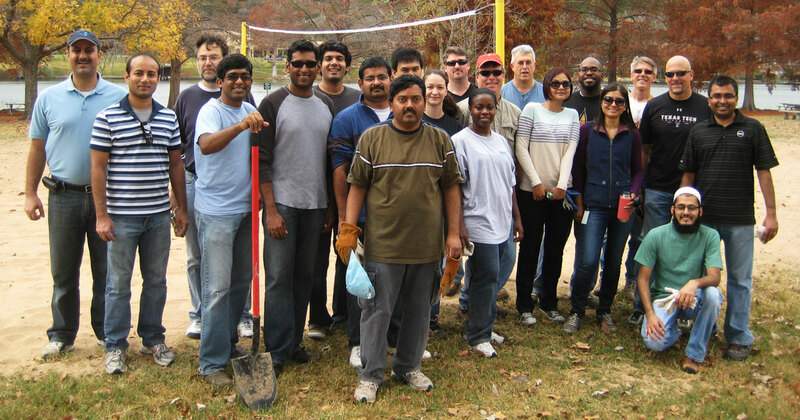 Did you know that APF partners with local businesses to build custom volunteer days? 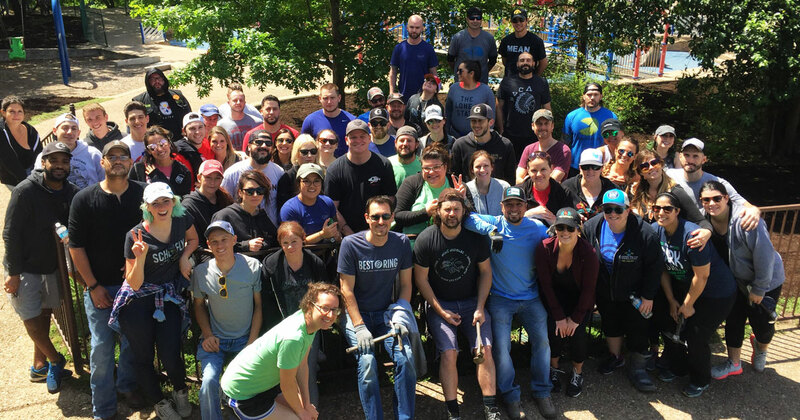 This month we're proud to highlight volunteers from Dell, Ink, Intel and FBR Management who will be working to improve parks all over Austin with their teams. Want to get your company involved in all the fun? Check out our volunteer page for more info!